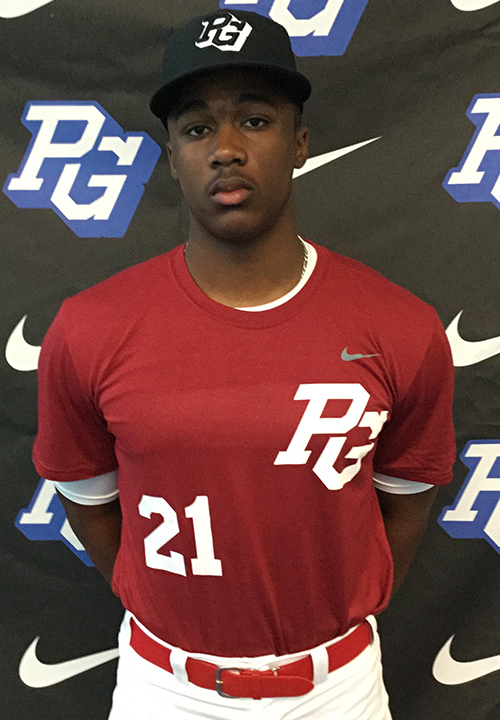 Jason Hodges is a 2019 OF/RHP/1B with a 6-3 205 lb. frame from Park Forest, IL who attends Marist HS. Big extra strong physical build. Right handed hitter, hits from an upright open stance, busy hand load but is consistently on time, has bat speed and gets good carry off the barrel, loose extension through contact, lots of projectable power. 6.94 runner, left field tools on defense in the outfield, looked more comfortable at first base with very quick feet and better athleticism for the position. 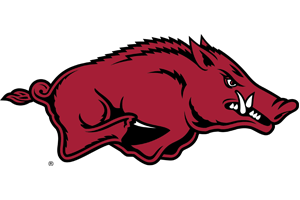 Outstanding student, verbal commitment to Arkansas.